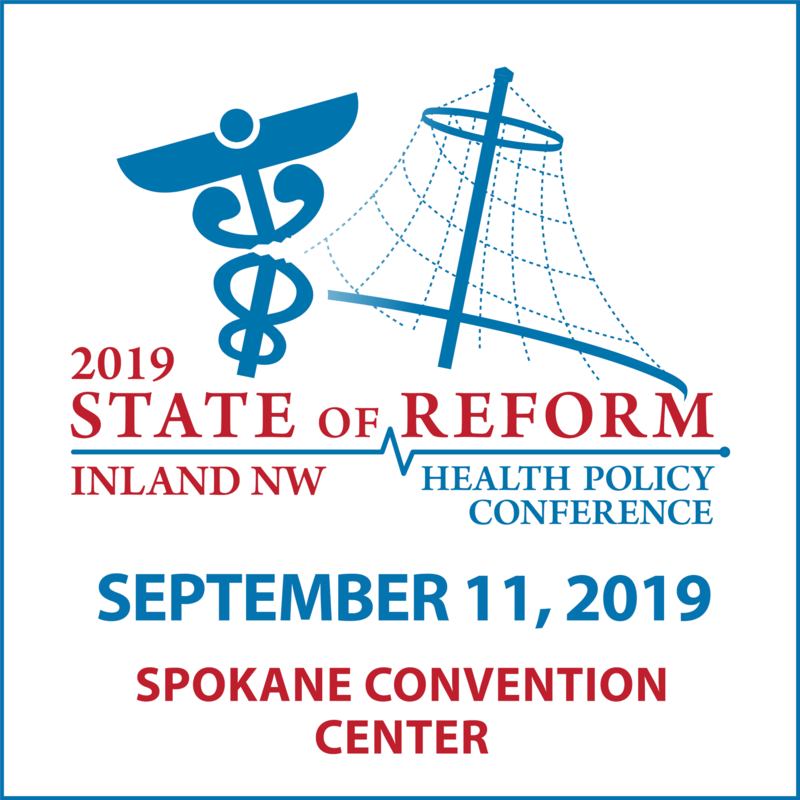 If you’re interested in state policy beyond health care, try signing up for our email newsletters at our sister site, the Washington State Wire. We have a daily newsletter there featuring our reporting on state government. We also have a newsletter comparable to 5 Things called the “Morning Wire.” It comes out weekly on Tuesdays. That said, here are 5 Things We’re Watching in Washington State health care in April. Thanks for reading. 1. Single payer coming to November ballot? According to a CNBC report, Facebook worked for over a year to develop a partnership with hospitals to match up health data with Facebook user profiles. The work reportedly continued into last month until the Cambridge Analytica story broke. Apparently, the intent “was to combine what a health system knows about its patients (such as: person has heart disease, is age 50, takes 2 medications and made 3 trips to the hospital this year) with what Facebook knows” about you. Notably, Facebook has already secured the personal endorsement of the Interim CEO of the American College of Cardiology, who provided a statement in support of Facebook. That means a lot of stakeholder work has already been done on this project. The Twitter account The Haunted One and the hashtag #thosewecarry provide a glimpse into the realities health care providers face. It also reveals the system’s shortcomings in addressing provider burnout and emotional and mental health as providers seek comfort online, often anonymously. We’ve curated some of the tweets at State of Reform, but you might find time to read the other stories of providers – both clinical and administrative (like 911 dispatchers) – dealing with the trauma of lives they couldn’t save. They’re hard to read, but serve as a reminder of the emotional cost of providing care. Gordon Moore, MD, is the Senior Medical Director of Clinical Strategy and Value Based Care at 3M Health Information Systems. He joins us in this edition of “What They’re Watching” to discuss the difference between micro and macro measurements, and how to use these measurements to improve the health care system. The Office of the Insurance Commissioner has fined Coordinated Care $100,000 for failing to follow the compliance plan created in December to address its provider network deficiencies and other issues. We covered the news back in December. According to the OIC, Coordinated Care has failed to meet deadlines, submitted provider contracts with illegal arbitration clauses, and failed to show its provider networks are adequate. Providence Health & Services and Swedish Health Services have reached a $1.4m settlementwith the Attorney General over out-of-network charges. The AG argued in this complaint that the organizations violated the Consumer Protection Act by failing to notify patients they were using an out-of-network lab. Providence and Swedish have entered into a consent decree which requires to them to reimburse patients for the out-of-network costs. In other Providence news, the hospital system has purchased the four vacant buildings where Adventist closed Walla Walla General Hospital last year.